COPYRIGHT 1979 - 2019. SHERLENE®. ALL RIGHTS RESERVED. "Freedom From Everlasting Sin Has Been Given." April's social is Black & White Racial Identity Appreciation Month. Theme: Networking/Friendship Building With Their Own Actual Racial Identity. Also, April is formally, National U.S. Asian and South Asian-Pacific Race Appreciation Month. This ad space could be yours. Don't forget to smile to one stranger every day. Thanks for visiting my web page. NOTE: Parents with children, please be mindful that this website portal is not childproof and is appropriate for age 13+. I have made every effort to ensure the accuracy of the information on this platform, I cannot be held liable for any errors, omissions, or inconsistencies. As of January 2017, within any U.S. state or internationally, any and all hiring governments, employers (company brand), or agents must have an official written contract between Sherlene D. Stevens or The Sherlene Brand for any and all current or assumed job-opportunity actions or job-opportunity contract involving Sherlene D. Stevens or she and her four biological children. You are hereby informed to void any former family-related, or former working-relationship contract(s) involving Sherlene D. Stevens. Copyright 2019 Sherlene®. All Rights Reserved. 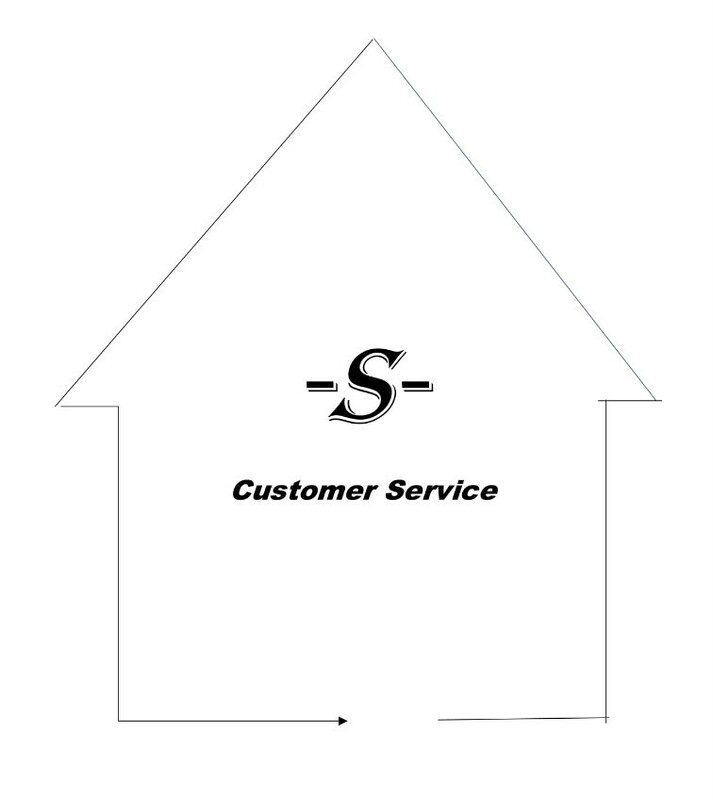 Customer Service Concierge Company Brand.